Would You Eat These 6 Weird Foods From Around The World? Food is supposed to fill our stomach. But we also eat because we love having various kinds of tastes. Though it is a must-have for overall survival, the truth is that most of us love all aspects of food, eating, cooking etc. Various cultures across the world have evolved to have their own types of food specific to their homeland and culture. If we delve deeper, it’s amazing how across cultures that sometimes the kind of food remains the same. That probably indicates how human beings were all at one place thousands of years ago. However, there are some non-tasty foods that don’t mesh well with our taste buds. 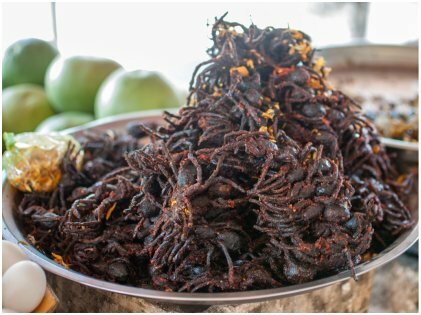 With all due respect to cultures across the world, here are some of the grossest food that you can ever taste, should you happen to come across them. The name sounds intriguing and the truth is, it is nothing but cheese. Who doesn’t love cheese, right? It can be found in Sardinia and is made from sheep milk. 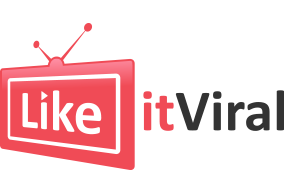 The only difference is that it contains a live insect – larvae, that can actually launch itself on you. 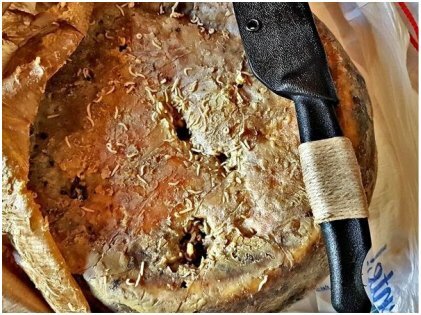 Unlike other cheeses, it is not just fermented but decomposed too. In fact, the larvae help in fermenting the cheese and breaking down the fats too. It is created by leaving the pecorino cheese outside until the cheese flies lay their eggs in it. However, if the maggots die, experts believe it to be unsafe to eat. However, since these larvae can wreak havoc in our intestines the cheese has been banned by the EU, though it is still available in the black market. Arachnophobics, don’t even think of going near this food. If you are in Cambodia and want to try local food, this is a must-try, but only if you are or feeling adventurous. In fact, travelers, and backpackers love this little snack in the town of Skuon. It is nothing but fried tarantula served on a stick. The spiders are first marinated with a mix of garlic, sugar, and salt and then deep fried in oil. Many people describe the taste as quite bland and much like chicken or cod. The abdomen is the problem area as it might contain eggs and excrement. Eat at your own risk! Extreme conditions call for extreme food habits. 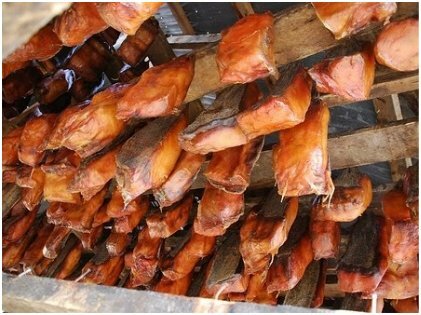 Hakarl is a specialty from Iceland. There, a Greenland shark is caught, gutted and beheaded. It is then kept under sand and soil for a couple of months, and later taken out and hung for another few months. And now your Hakarl is ready. Those who have eaten it say it has an intense fishy taste and smells of ammonia. Anthony Bourdain, the famous chef, and food connoisseur called this the “single worst, disgusting and terrible tasting thing” he has ever had. So, don’t say we didn’t warn you! 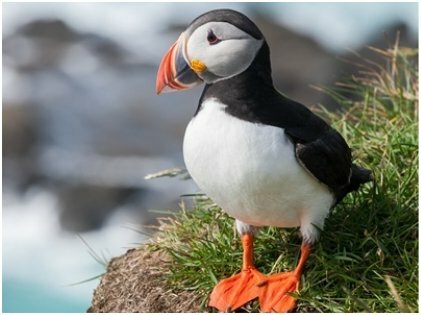 Yes, we all love puffins! Those cute little birds that look like penguins. But the sad truth is, is that they are often hunted a lot. Puffin hearts are a delicacy in Iceland. As mentioned before, food and culture evolve depending on a lot of things – local weather, geography, and even history. In fact, it is a national dish and probably will taste great, if you have the heart to taste the heart. Puffin meat itself is hugely popular in the country. Nakji is a Japanese delicacy. When translated it means baby octopus. Here the entire octopus is eaten. Since the size is small, it is easier to eat, however, it is eaten completely raw. What makes it even weirder is the fact that though the octopus is killed and cut into pieces before serving, the nerve activity in the tentacles make the pieces move in the plate. Creepy, right? It happens because of the complex nervous system of nakji, where 2/3 of the neurons are in their arms and are active even when there is no brain. 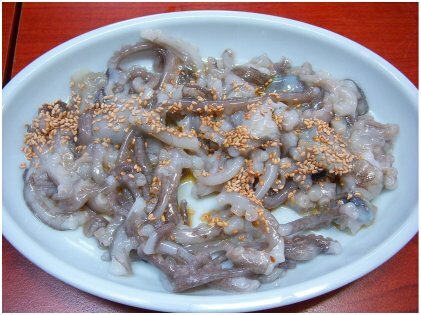 The only thing that is cooked is the sesame seeds sprinkled on the octopus along with sesame oil. While some of this food might not actually appeal to our senses, we must remember that they are hugely popular in the country of their origin. Just because we are not familiar with the taste and smell does not make them gross. They can, at best be called weird. If you like to travel, tasting different local cuisines should definitely be a part of your travels. When you do that, you learn about local culture, customs and traditions. Eat what you like without hurting anyone’s culture.